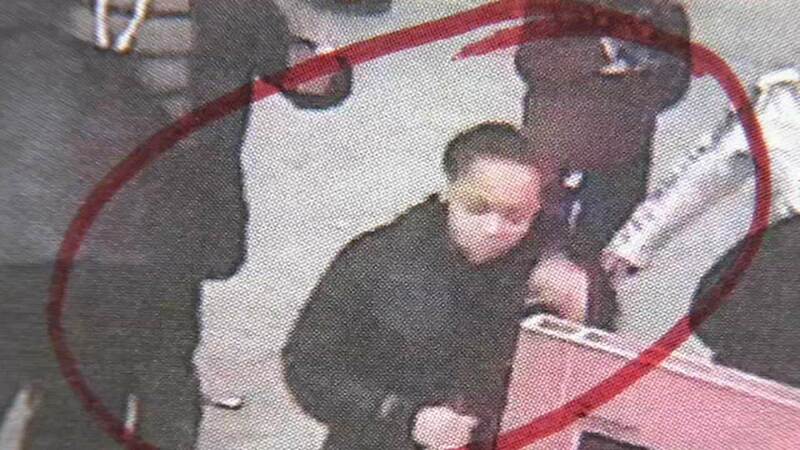 WEST CHESTER, Pa. (WPVI) -- West Chester authorities are asking the public for help identifying a woman who may be able to shed light on the murder of a Philadelphia man. Police released a surveillance video picture from outside a Philadelphia club that was taken back on February 17. Detectives want to talk to the woman seen in the picture above. They believe she and another man are the last two people to see the victim, Twain Cleveland, alive. Cleveland's body was found four days later in West Chester. Anyone who can shed light on this case is asked to call the West Chester police.